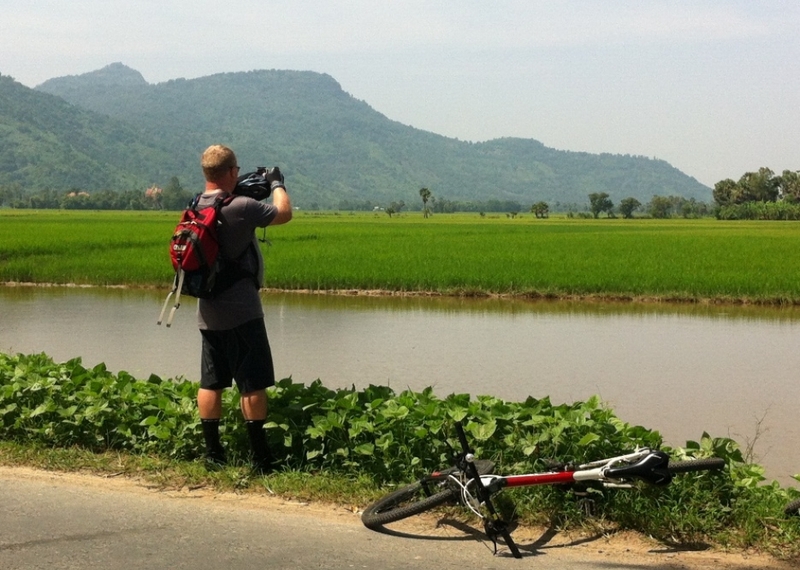 Summary : Angkor biking 6 days offers many different sites: temples of world heritage, beautiful countryside, Tonle Sap lakes, remote temples, the Kulen Mountain (Natural and historical site). 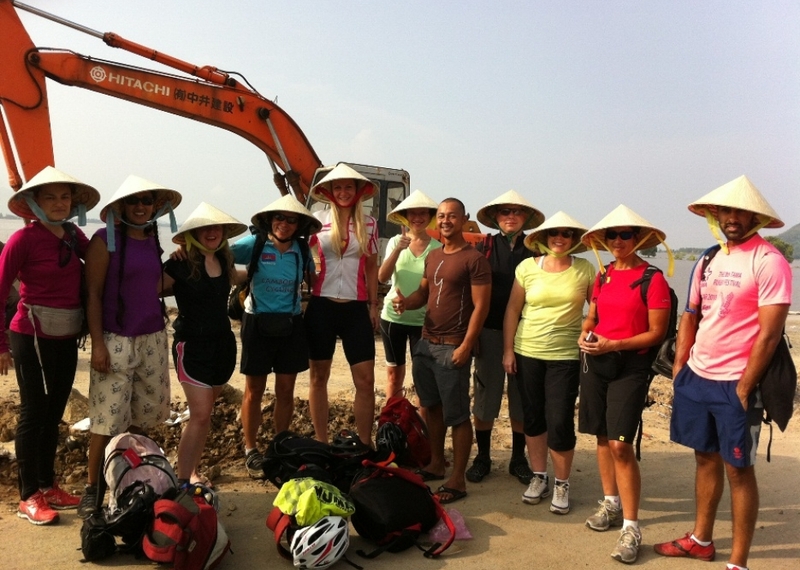 This tour is especially designed to discover all these world hidden gems smoothly along with an experienced cycling tour guide. Breakfast at hotel. 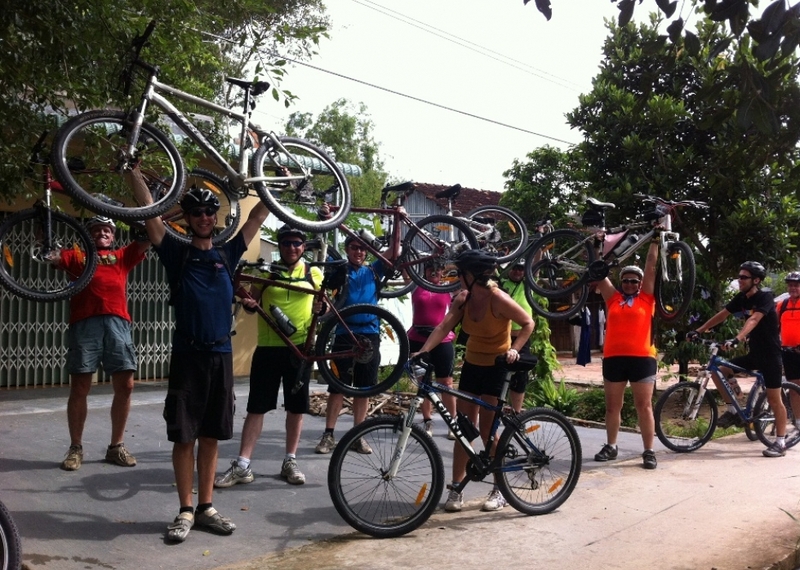 Today we will have an amazing cycling to visit all the main temples of Angkor. Ww start from the West Gate of Angkor Thom City and continue to Bayon temple, Terrace of Elephant, Ta Nei, Preah Khan, Neak Pean and East Mebon. Lunch at a local restaurant in Srah Srong. 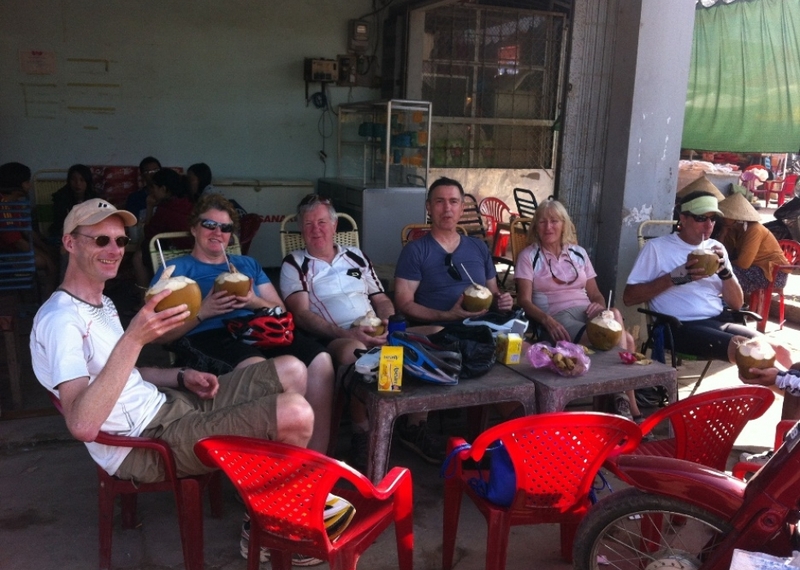 After lunch we continue to visit Ta Prohm and cycling further to Angkor Wat temple. Dinner at local restaurant with Apsara Show. Breakfast at hotel. 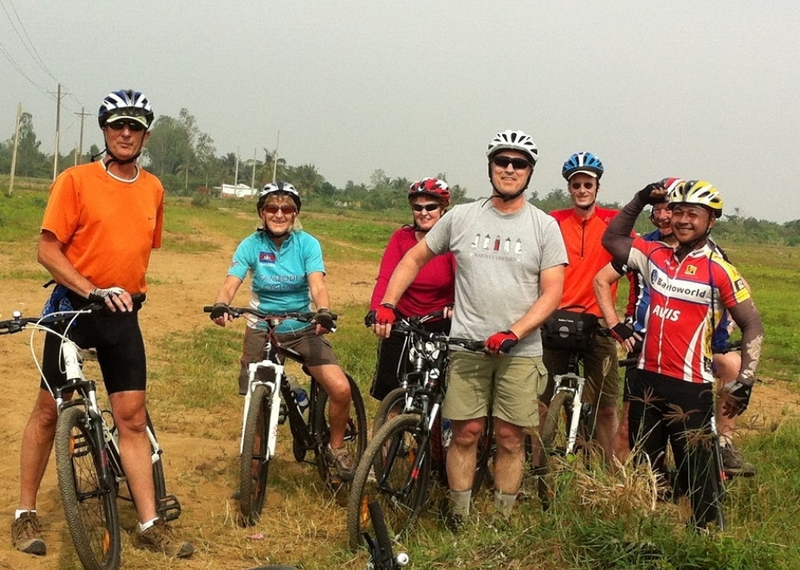 Today we will cycle in a back road to the foot of Phnom Kulen where we will do a 1 ½ hour trekking up to the top of the hill. Lunch will be provided on site, near a waterfall and the 1000 lingas monument. 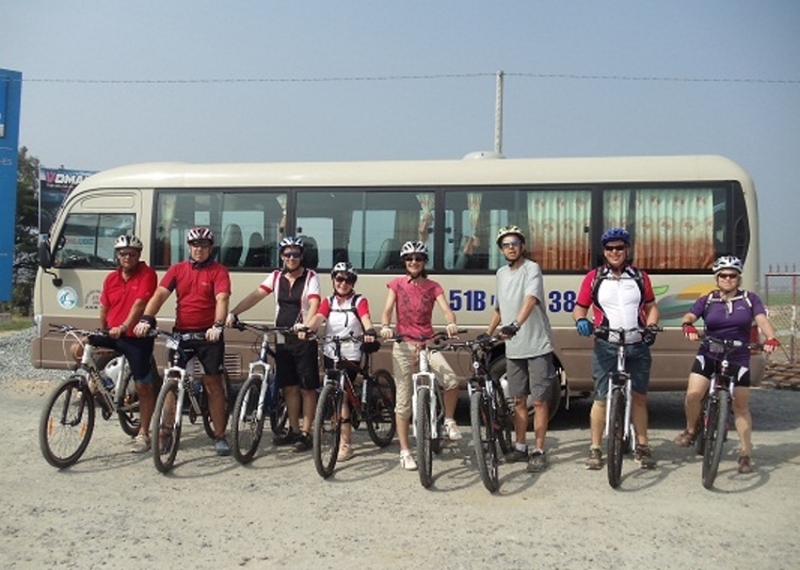 After lunch we will continue trekking to visit the reclining Buddha, a waterfall and finally we will cycle to Wat Prah Kral to spend the night. Dinner provided on site. Breakfast at hotel. 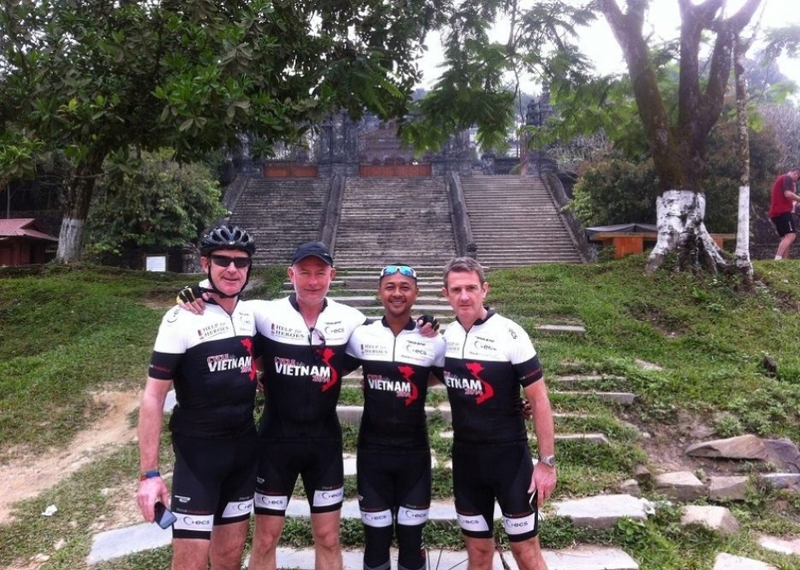 Afterwards our support van will take us with all the bikes and it will wait for us on the other side of Mountain. We will do a challenging trekking for 18km through the mountain range of Phnom Kulen, across the jungle, local farms and villages Please note that we will not have a proper lunch today, just a light break with local fruits and a snack. 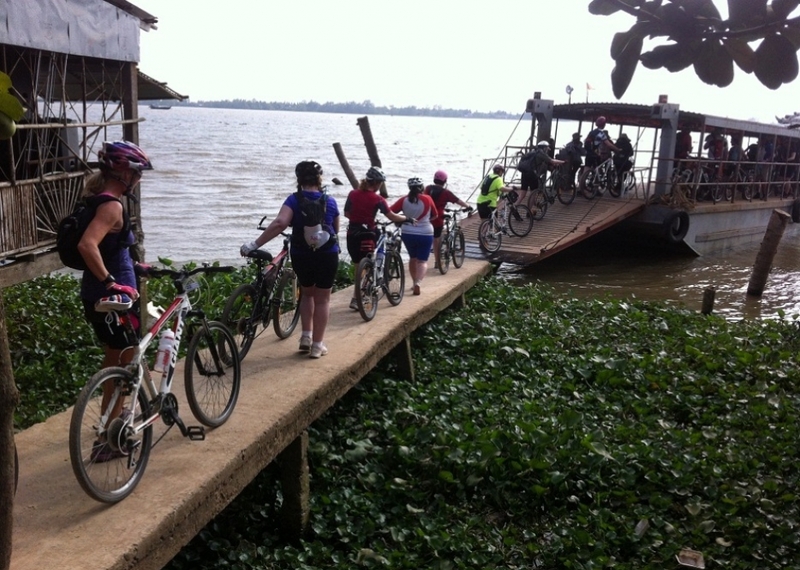 At 15:00 we will be taken to Beng Melea to have dinner and spend the night. Breakfast with the local community and visit to Beng Melea temple. 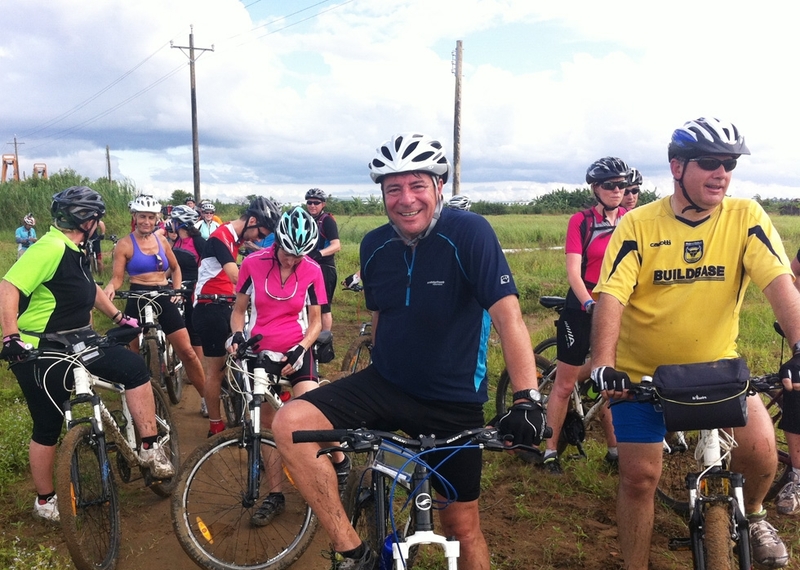 Then we will cycle to Siem Reap town passing through villages, jungle and rice fields. Lunch will be provided at a local restaurant in Siem Reap. Free time in the afternoon.